Notes: Security Analysis, Second Edition, published in 1940, is considered by many (including legendary Graham student Warren Buffett) to be vastly superior to the first. Yet after three subsequent editions and over six decades, the insightful and instructive second edition could be found only in rare bookshops and closely-guarded private collections. The names Graham and Dodd have come to be inextricably linked in the minds of thoughtful, disciplined investors. Their 1934 book Security Analysis made the two synonymous with intelligent, long-term investing, and forever changed the face of Wall Street. While post-Crash traders and investors treasured the book for its rigorous honesty, determined logic, and unequalled track record of success, the authors saw only the "weaknesses to be corrected." 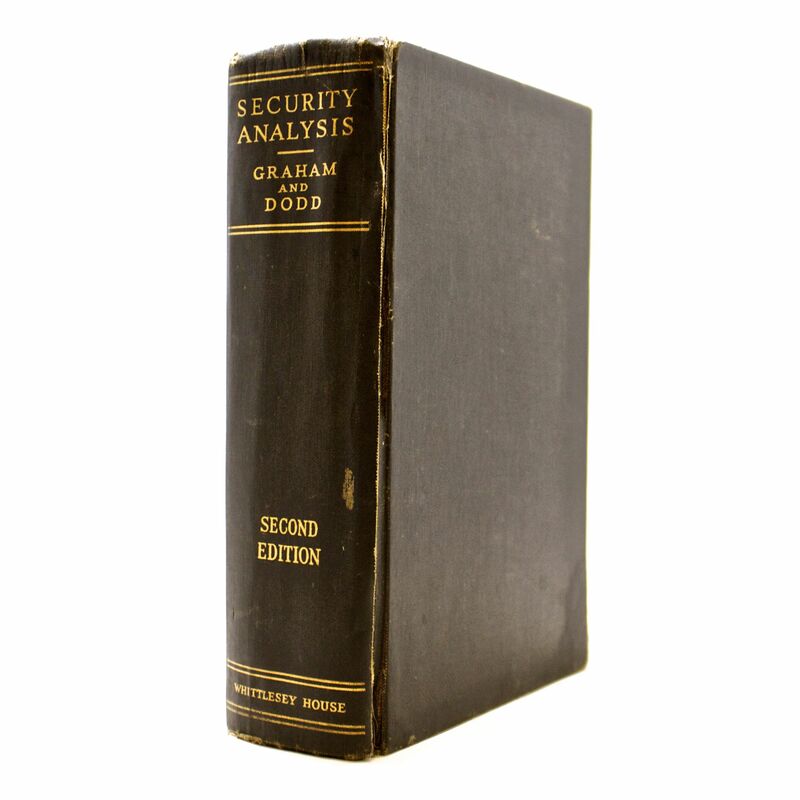 The second edition of Security Analysis, published in 1940, allowed Ben Graham and David Dodd to set the record straight. It was considered by many then, and is considered by many now--including Graham student and disciple Warren Buffett, to be superior in many ways to the first. Still, as subsequent revised editions appeared, the once-indispensable second edition fell out of print and became virtually impossible to locate.